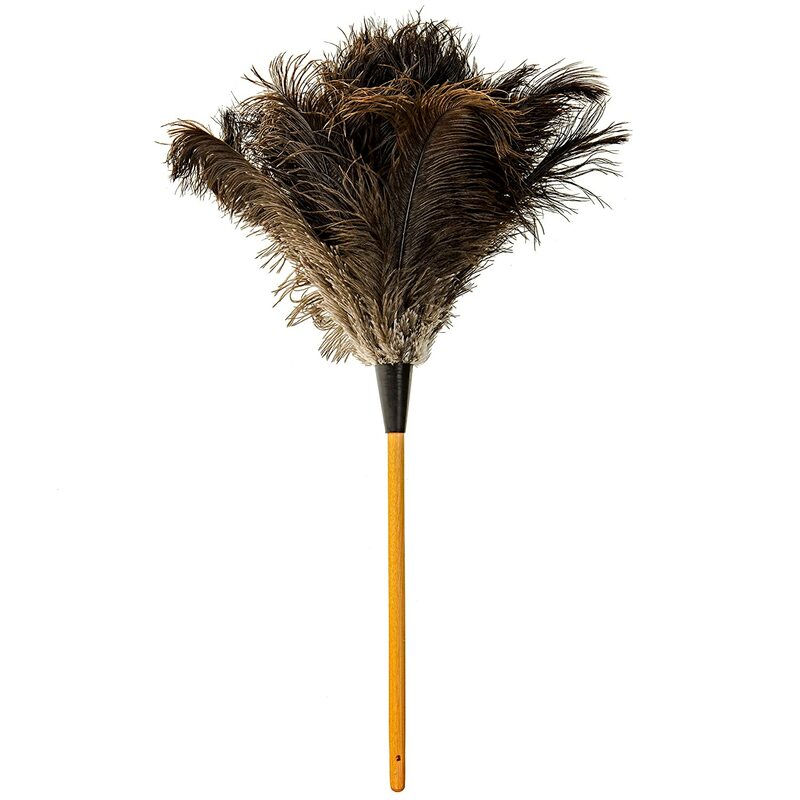 Our Ostrich feather dusters are the most efficient, durable and gentle dusters available in the market. The feathers’ unique features such as softness and flexibility with the ability to generate static can easily pick up and remove dust on contact. 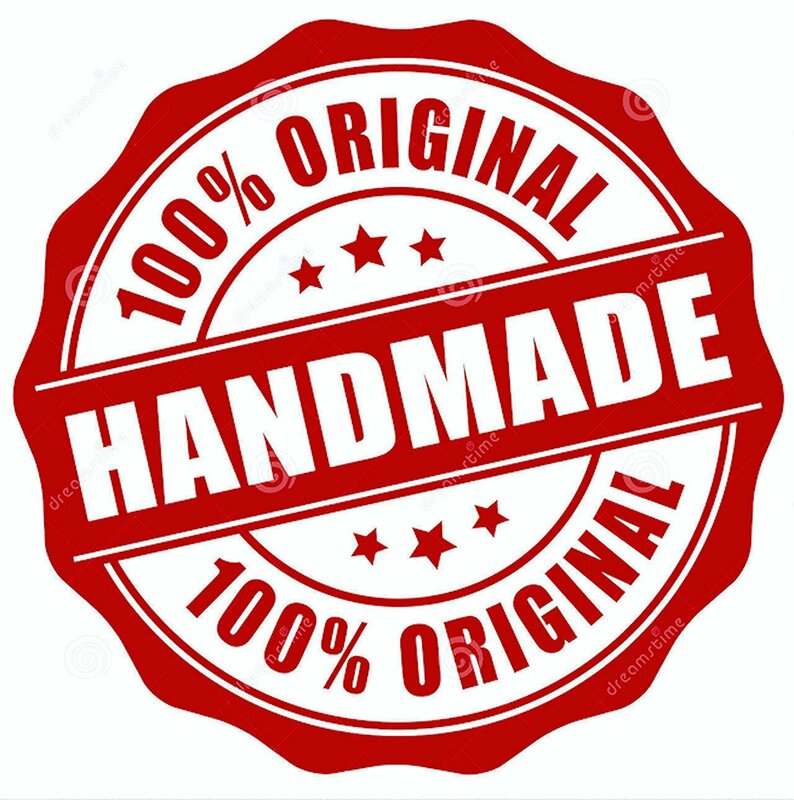 This is why it is the most effective material for the production of domestic and Industrial dusters. The feathers unique ability collects dust naturally because of the thousands of small laces that are naturally oiled. The Ostrich feathers have many more characteristics, for example: ​ The laces on the feather can easily hold the dust particles, removing it quickly and easily without the use of chemical and industrial products. 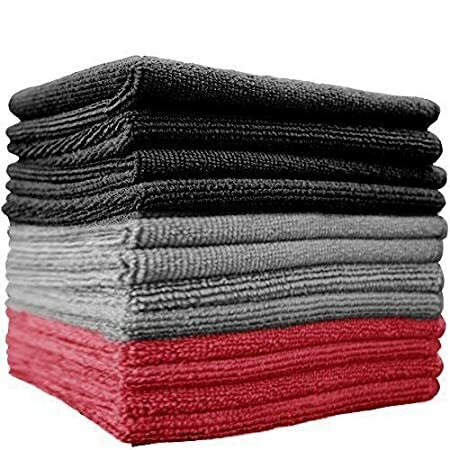 Can be washed with water, rinsed and air dried while still maintaining its structure. Our PREMIUM Ostrich feathers softness and flexibility will allow the user to clean the most delicate equipment and furniture, without the fear of scratching or damaging the surface. 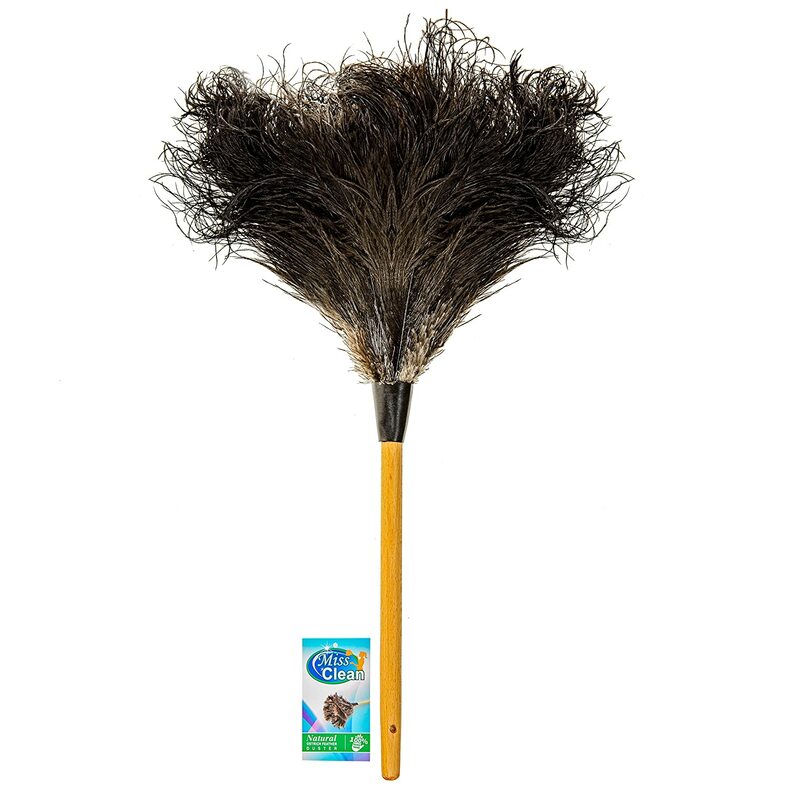 Our goal at Miss Clean feather duster is to ensure that we provide you with the most effective and cost efficient product in this industry, Satisfaction Guaranteed! This is a fine little duster to use in between major dusting~ in fact, I use it daily so I don't have to deeply polish and dust as often. However, I have noticed that some of the feathers are already coming out of the duster, which is a disappointment as I have barely had this a month. 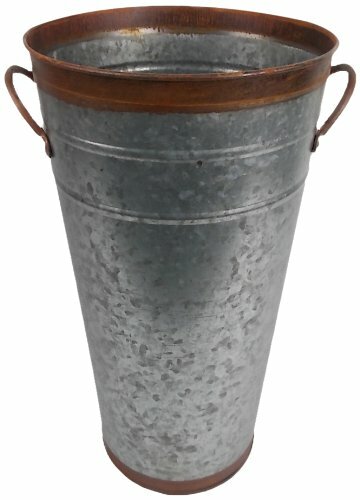 I also wish the handle was a bit longer than it is. That being said, for the price and convenience, I would not hesitate in recommending. Wife : I own a cleaning services and ordered this to try , it was really useful, really long stick to get all the way up the door frames and top of blinds , it really does the job , totally recommend it . 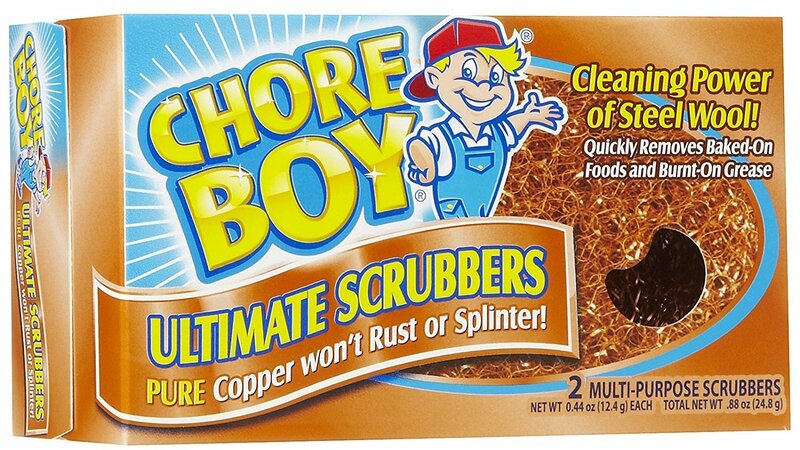 However this is good for regular cleaning not for houses that hasn't been clean for a while , which makes total sense. Nice duster, love the long handle well made ! 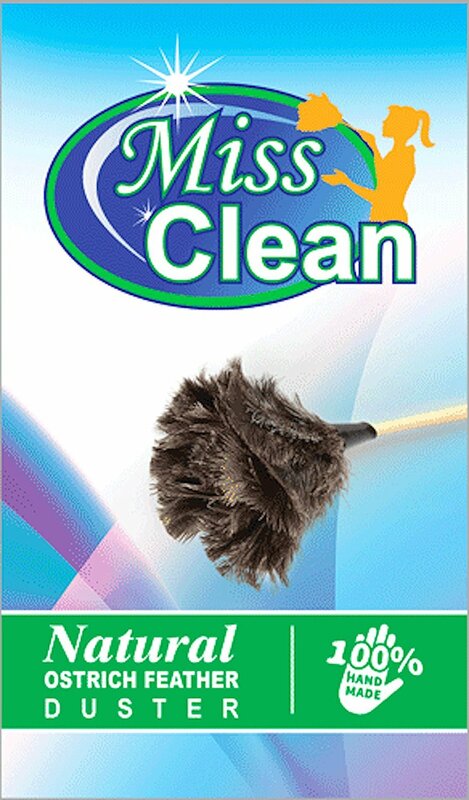 I liked it very much it is much easier to clean with miss clean and it helps clean the dust. 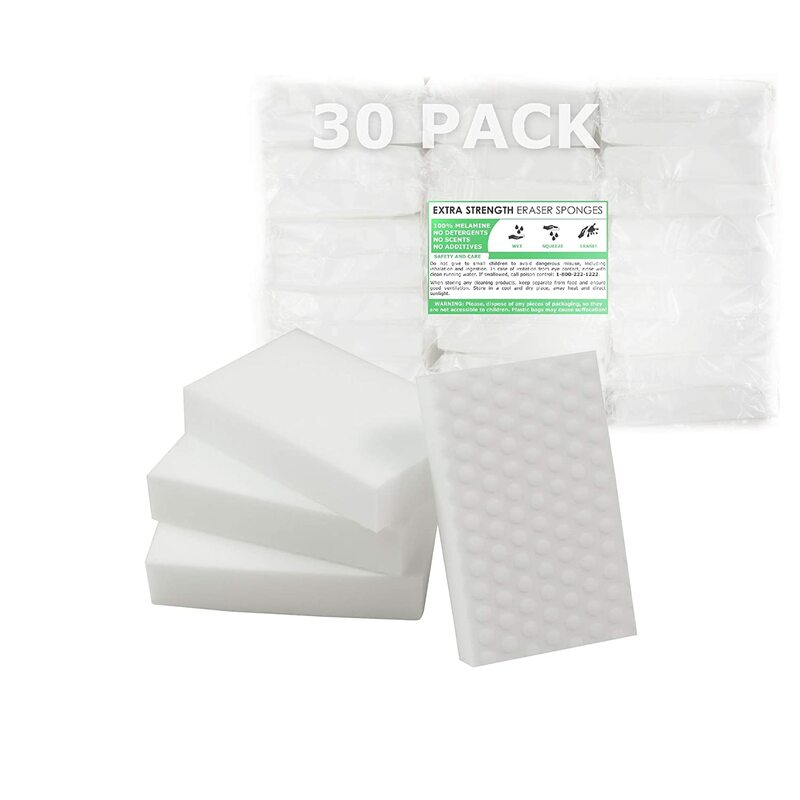 It makes cleaning the house an easier job and it saves time. Having grown up in a country that produces beautiful Ostrich feather products... 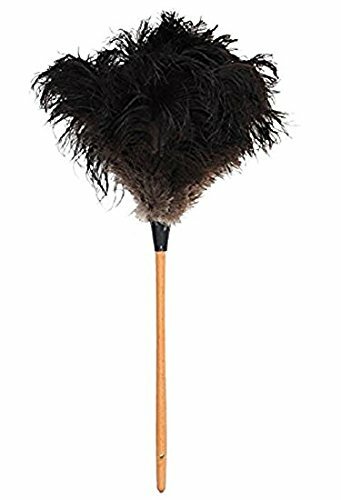 I had learned that the very Best duster is an Ostrich feather duster... this one is not up to that standard, household duster. The cone of feathers consists of a tight cone in center, and some limp feathers in a whorl around it... its Still Ostrich feather... but definitely not great quality feathers in my estimation. 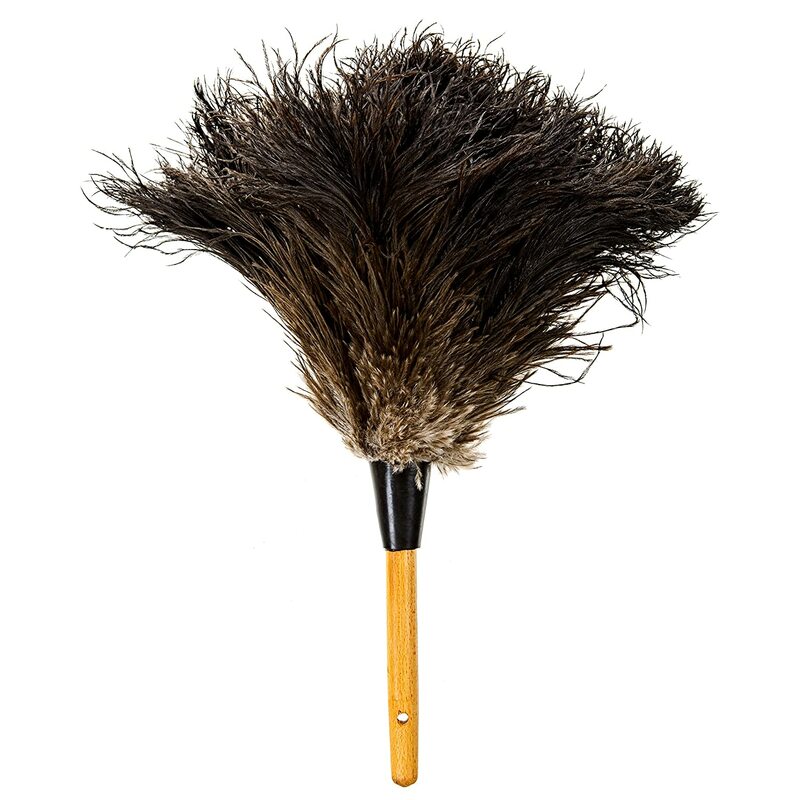 I am not an expert... but have things to dust, and Know what a good Ostrich feather duster can do. Really does the dusting, makes it quick and easy. Well worth it to us. 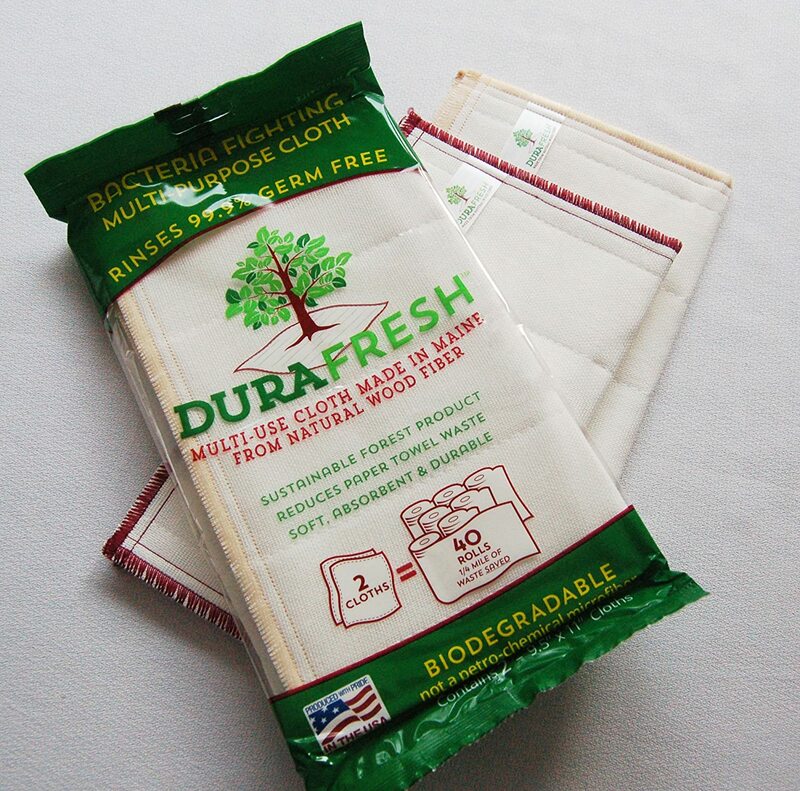 Love it.. this is making my cleaning routine way easier.. I recommend this 100% , perfect size.. Terrific product for the money. So much better than the 2 I ordered previously. Works better than any duster. I have ever had.